Interactive Projector Module is a core component which could be put inside the normal projector to make it have the function of the interactive whiteboard. 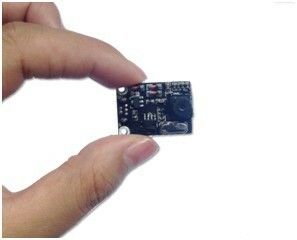 It is suitable for long-focus, short-focus and ultra short-focus projector. Since the Interactive Module should be installed inside the projector, after-sales service becomes the main concern of projector manufacturers. High stability, low failure rate, easy to test and produce became the necessary indicators to estimate the quality of the module. 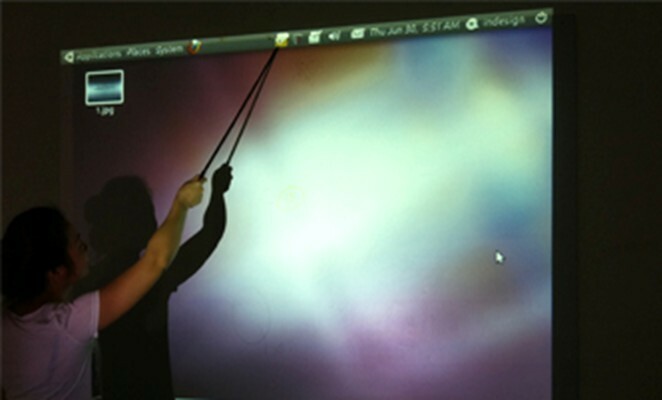 In this fierce market of education field, the interactive solution makes the nomal projector more valuable. Since Epson Company launched the first short-focus interactive projector, BenQ, Panasonic, Yatu and other big projector suppliers are starting to launch their own projectors with interactive function. Ultra-short-throw projector is the tendency of future projector market. Therefore the ultra-short focus interactive module which could adapt to ultra-short focus interactive projector becomes the market heat. In 2012, although the domestic market of projectors haven’t developed that fast to achieve the desired aims, the overall sales of the countrywide projector market have reached 1.82 million units. Education and business applications of projectors account for 70 percent of total sales, about 1.2 million units. Meanwhile, the total sales volume of the interactive whiteboard is about 400,000 units only. 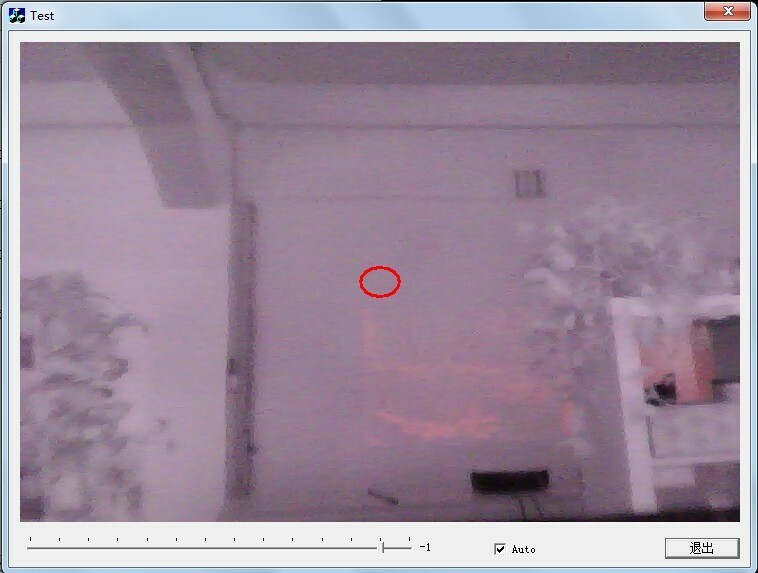 Therefore, about 800,000 units of projectors have not achieved the interactive function yet. In 2013, the countrywide shipment of projectors is expected to exceed 2.30 million units. 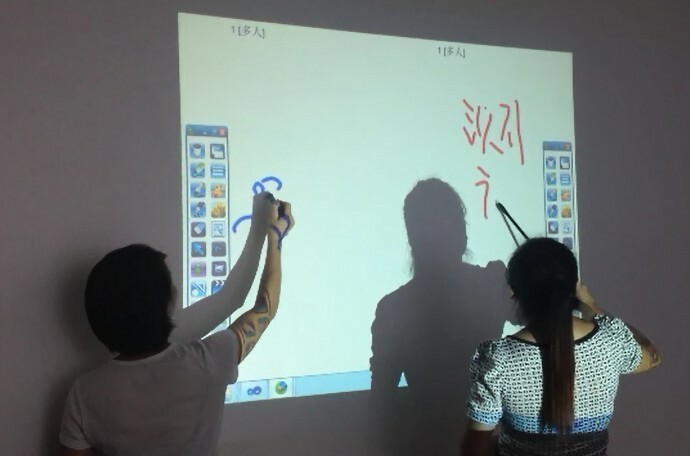 While, in the first three quarters of the year, the total sales volume of the interactive whiteboard, including flat whiteboard and projector whiteboard, is 505000 units. Optimistically, the shipment of projector whiteboard is less than 600,000 uints. In consequence, there are more than 1 million units of projector in the education and business market without interactive function. In 2012, the sales volume of global projector market is 9.5 million units. 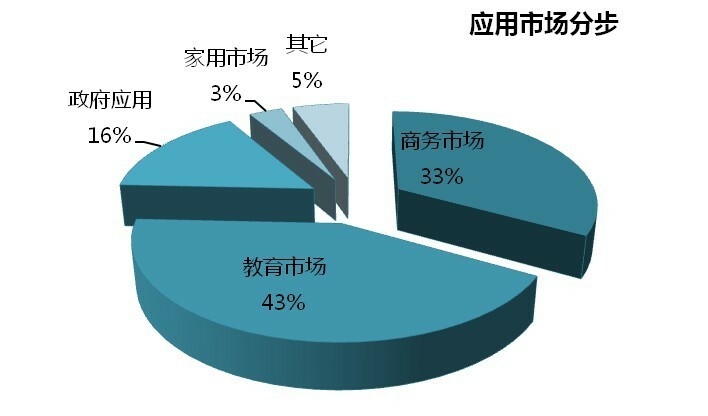 According to the investigation, at the beginning of 2013, the shipment of projector tended to increase. If this trend continues, the whole market will have a good future. Among those shipments, the shipment in education market accounts about 50 percent, the main country distributes in Asia, South-east Asia, India, Brazil, and some countries in North America and Western Europe. 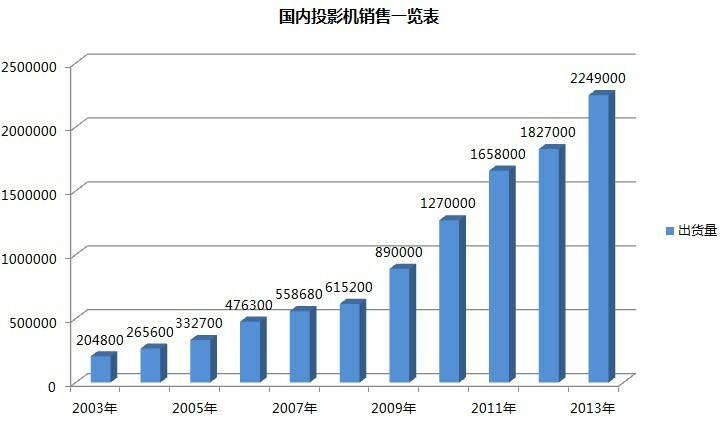 From 2010 to 2012, the global sales volume has increased more than three times, the total shipment achieved more than 140,000 units. 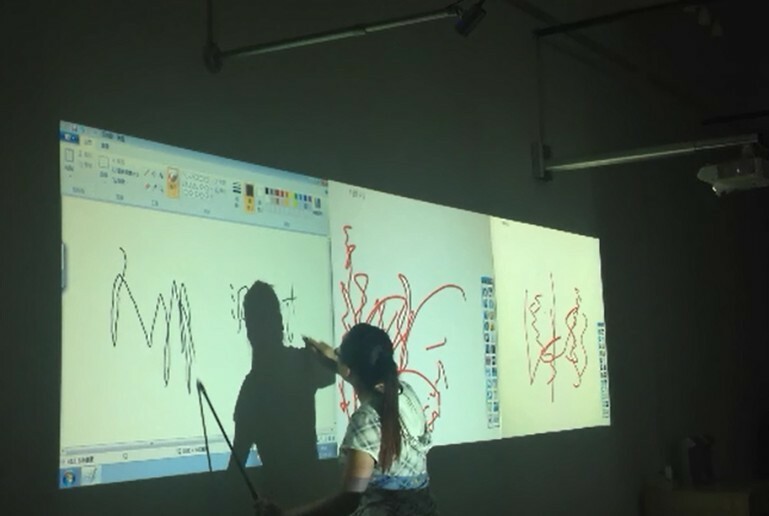 According to the estimate from Futuresource Consulting Company, In 2013-2014, the market needs of interactive projector are expending unceasiningly. 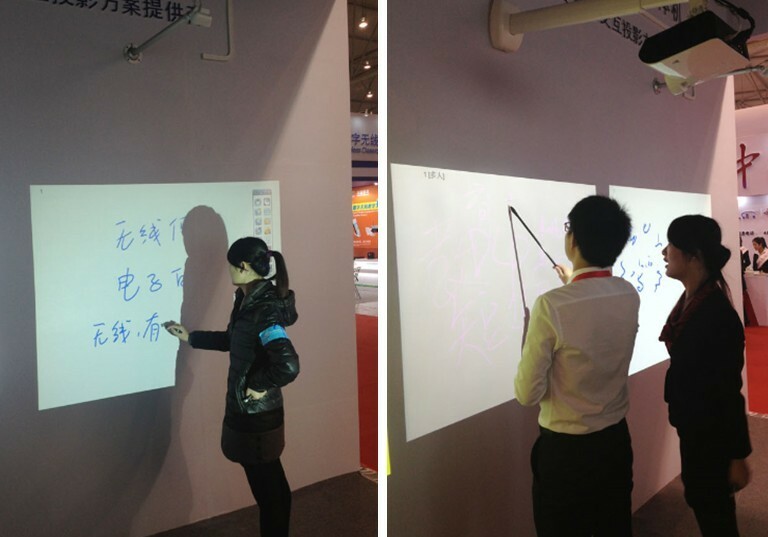 We could predict that the total shipment of interactive projector in global market will achieve 400,000 units. The total shipment of interactive module will reach about 600,000 units. The promotion of interactive module not only brings the new profit point to the manufacturers and distributors of projector, but also gives a new opportunity to the manufacturer of projection screen. Besides the application in Education, the interactive module, working with ultra-short focus projector, 3D product and high-gain screen equipment, also has a bright future in public and business market. 4.1 Competitor: there are only four companies who have the mature products all over the world, and only Hivista has a series of interactive products. For agents and distributors, no matter you prefer big sales volume or profit of single unit, you can always get what you want from Hivista. 4.2 Advantages: Hivista started to research the optical interactive technology since 2009, therefore, we have accumulated rich experience and launched a series of interactive products. With the core technology in hand, Hivista leads the orientation of optical technology. 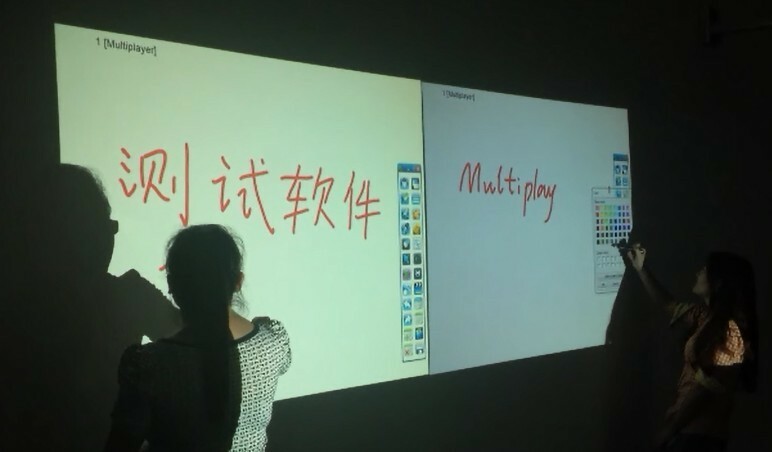 Multi-writing and Multi-touch: based on optical technology, Hivista is the only one who can track up to 64 points, which provides the basic technology for multi-users and multi-points, optical interactive products are fully able to support windows multi-touch protocol. Android Development: optical interactive products will fully support android operation system at the end of this year. It will definitely enlarge the application area. Automatic Calibration: There is no need to calibrate with 9 to 42 points. The auto calibration function is more humanized. Strong Anti-light Interface: automatically block the interference of the same spectrum of light, which will greatly enhance the stability of the product. Wireless Transmission: wireless connection technology reduces the wiring trouble. Supporting Multi-screen Operation: such as extended screen, splicing screen, divided screen. Finger Touch: Hivista successfully realized finger touch solution in our iDesk Desk Touch System at the end of 2012. Support Linux: Support Linux Ubuntu 10.10 version. Visualization Debugging Tool : output the video image directly and simulate to be a standard video equipment ,also debug and test in the real productive process which will finally provide very convenient testing tool for maintenance in the future.